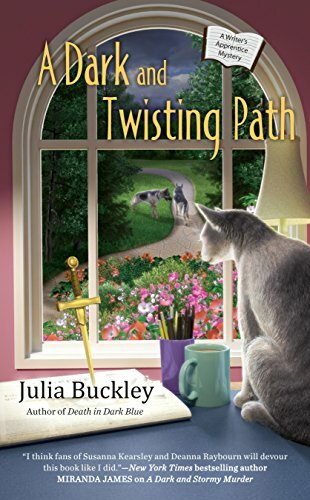 Julia Buckley An English teacher for over two decades, Julia Buckley is a Chicago based writer and active in a number of mystery writers associations. 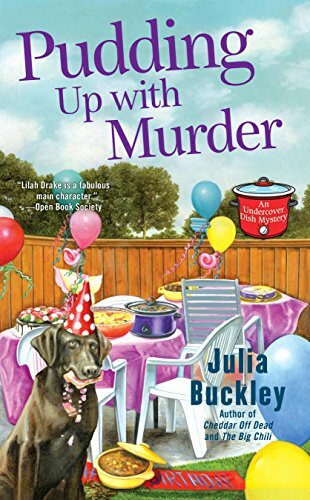 She is the author of the the Undercover Dish Mystery Series, starring Lilah Lake, a caterer in a small town who lets her clients take credit for her delicious meals. 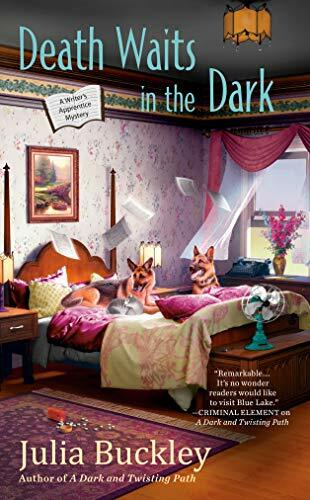 She also writes Writer’s Apprentice Mystery Series which stars Lena London, a budding author who apprentices for a best selling author. 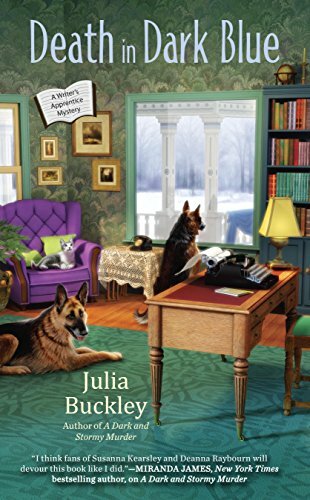 She also authors the Madeline Mann Mystery Series, starring a reporter and the Teddy Thurber Mystery Series, starring an English teacher. 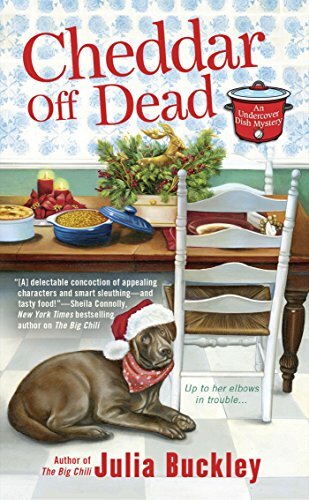 Recipes are included in the Undercover Dish Cozy Mysteries. Main Character: Hana Keller works in her family-owned Maggie’s Tea House which specializes in traditional tea services. 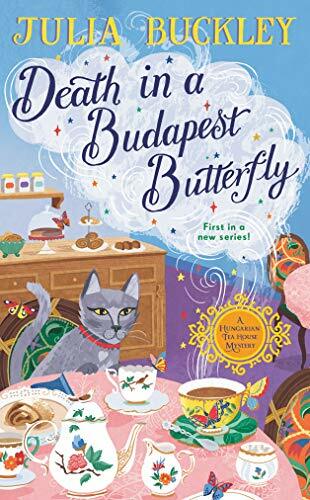 Juliana is her Hungarian grandmother who is a tea-leaf reader.